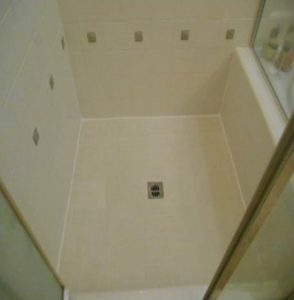 Looking for a Shower Tile Repair service company in Menifee, CA? Problem solved! 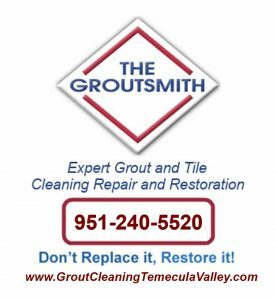 We’re The Groutsmith Menifee’s #1 grout and tile cleaning, repair and restoration experts. The Groutsmith in Menifee, CA is your cost-effective, professional Shower Tile Repair company, with fully trained and certified specialists.